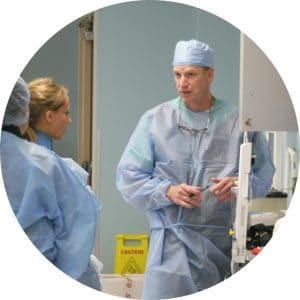 Our team consists of dedicated professionals including physicians, nurses, paramedics and instructional designers. We are enthusiastic about education and creating a safer healthcare delivery system. 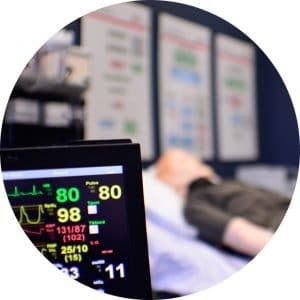 ViaSTAR Centers incorporate medical simulation's latest technology to deliver high-quality instruction and assessment. Our Laerdal simulators and B-Line web-based recording software provides streamlined video capture, debriefing, and robust reporting.